Red Oak is affordable for the most part and is considered quite durable. You can find it in a variety of styles and finishes. It is known for the bold grain patterns it features that make it popular for traditional cabinet styles. It can be used in all types of cabinets, stock, semi-custom or custom-made. 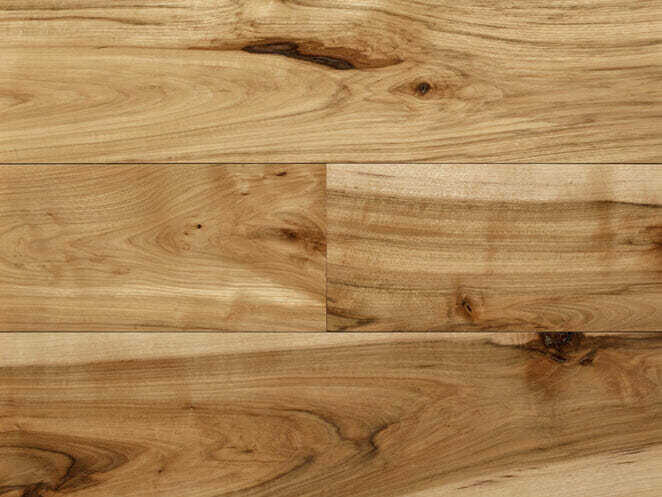 Possibly even stronger than its red counterpart, white oak is easily just as durable. It features golden hues and a grain pattern that is not as pronounced as it is on the red variety. For custom cabinetry it is often quarter sawn (the full cut lumber is quartered and radially sawn) and primarily is reserved as a custom option only. Though less dense than oak, it happens to be a little more expensive. Hard maple features a fine grain within the light shaded wood. Also popularly used for the semi-custom and fully customized set, it stains attractively and is often topped off with a clear or natural finish that completes the elements with a nice contemporary style. Despite similarities to oak via the grain pattern and durability, hickory is an overall lighter yellowish wood. The pale almost creamy surface can be stained, although like its partner in maple, it shines best with a simple clear or natural finish. Offering more of a rustic flavor, it is not typically used for custom projects. Extremely durable and able to withstand everyday abuses, cherry can actually appear formal with a certain elegance when used in more traditional styles. It’s versatile enough that it may also offer a contemporary look for nearly any kitchen. Although typically it is stained for color uniformity, its reddish brown color actually darkens with age giving the smooth grain a truly unique appearance. 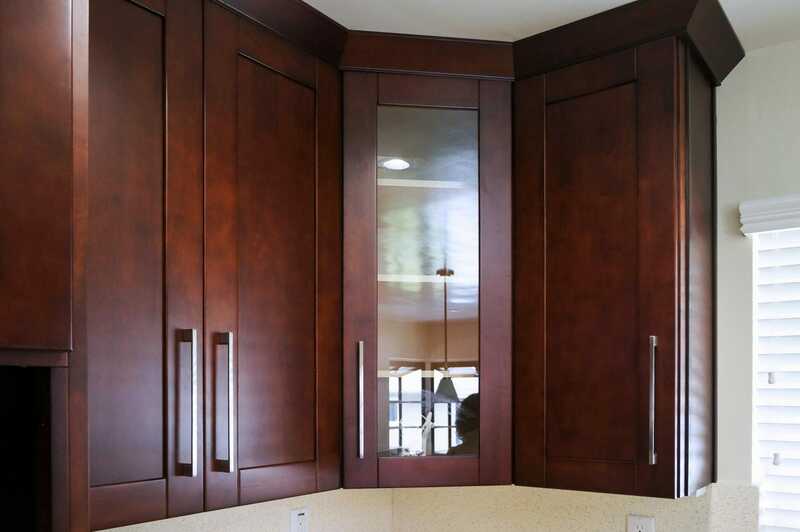 Cherry wood imitations are popular and many cabinet styles are stained to replicate a similar tone. Our RTA Mahogany Shaker Cabinets would be a good example of this. 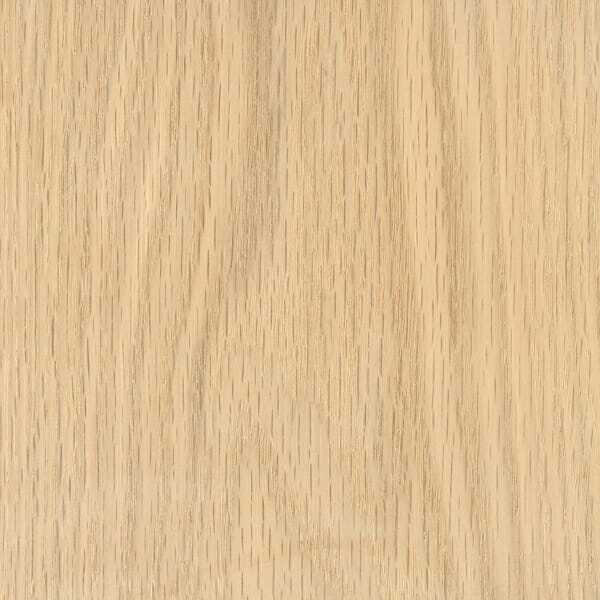 Most resembling oak by way of its strength and durability, ash actually has a greater character with a lighter color. With a clear or natural finish the straight grain lumber assumes a truly modern appearance. It may be afforded for semi customs, but is most often utilized for fully custom ware only. 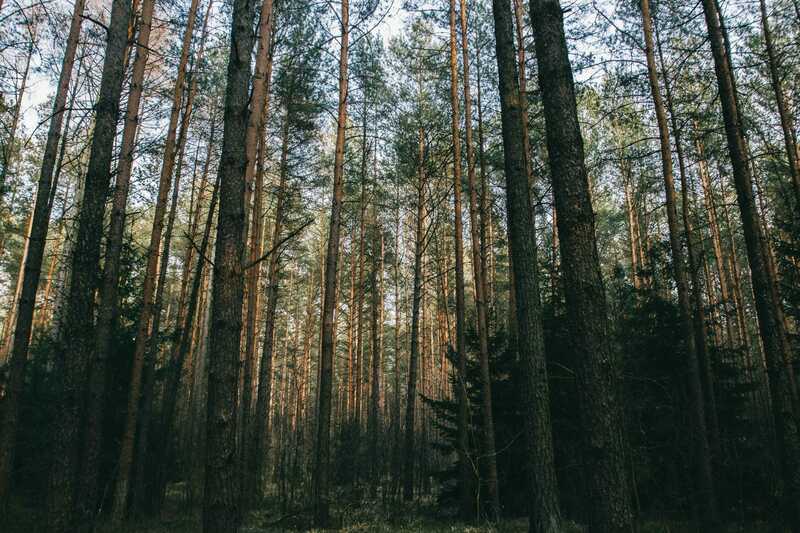 Of all softwoods, only pine is commonly used for cabinetry and dents are common as a result. It has a pale yellowish color that looks best stained, accentuating the characteristic knots that offer great country flair. 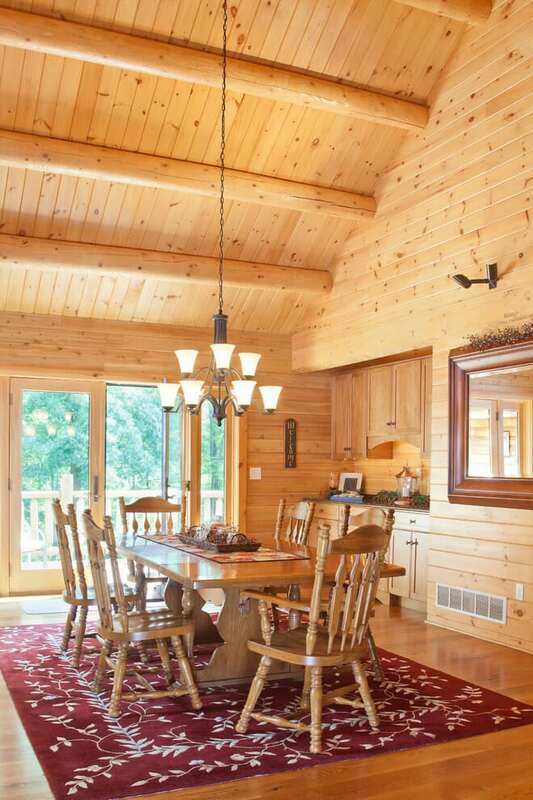 When dealing with semi customs, it is the eastern and western varieties of white pine that are most often chosen. Particularly when dealing with the areas of stock and semi customs, wood (and plywood hybrids) start at about $85 per linear foot. But you could be looking at close to $200 when working with the scarcer woods and high end designs. *Unless you’re dealing with high end cabinets, veneered ones will probably provide more accurate grain -matching than what you’d get from solid wood cabinets. *A wood’s natural color is not final. Staining can provide many options – and solutions. 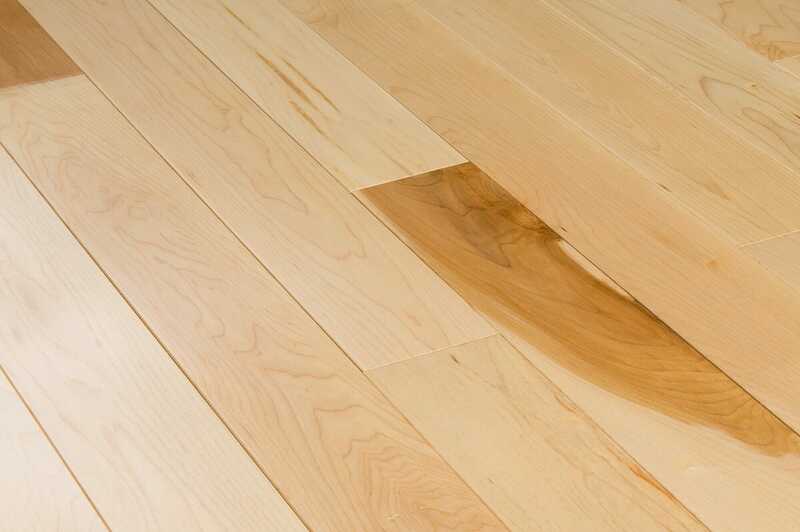 For instance, the right stain could perfectly render a maple color – on a birch base. * There are also cabinets available that are made of non-wood material. Most often these are of either melamine, laminate, or thermofoil, which are adhered to a substrate (a solid underlying layer). They are available in all sorts of colors and patterns, even those that closely resemble real wood. 1. Particleboard is formed by wood pieces and resin that have been glued under great pressure into a solid piece that is covered with laminate and vinyl film. It is a resilient material and strong enough to be used in furniture capacity. Older versions of particleboard may be of lower quality and prone to warping. Also, issues arise when trying to attach hinges or fasteners. 2. Medium Density Fiberboard also known as “MDF” is also a substrate of high quality that uses even smaller particles than particleboards. It holds screws firmly, features clean edges and a nice smooth surface. You may also custom shape and paint the edges. 3. Plywood is made of thin wood layers laminated together, each with the grain pattern facing different directions. This serves to provide equal strength throughout the materials entire surface. Plywood’s layers are also bonded with glue under pressure. Thick plywood may be used for the sides of cabinet boxes while a thinner version is used as the back.